A favorite cocktail spot is the award-winning Amar Santana’s tapas-style bar and restaurant Vaca. With the season for entertaining approaching, we asked mixologist Michael Patrick Rooney for a winning drink recipe for home. Michael’s selection, featured at Vaca, is “Don’t Fear the Repo”– Reposado tequila that is. The tequila has been aged in wooden barrels which gives it a rich, golden color. Michael’s favorite brand? Cimarron Reposado. 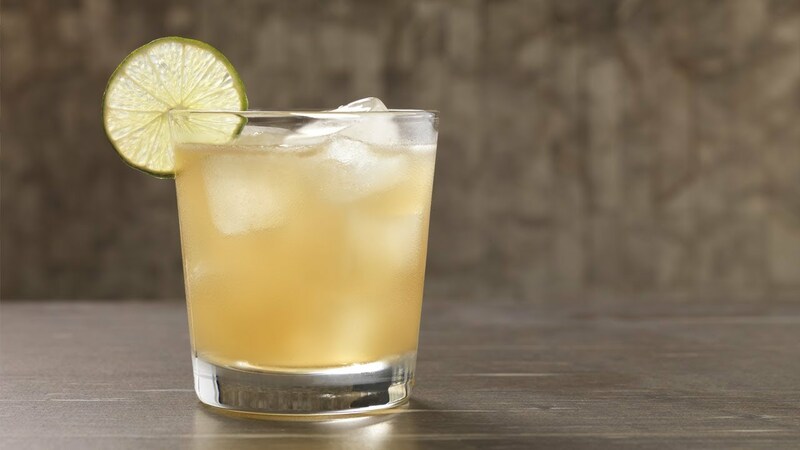 The easy-to-prepare cocktail is also made with spiced pear liqueur and Ancho Reyes, a smoked chile liqueur which imparts a subtle complexity, brightened by fresh lime juice. And as for the name, Rooney’s clever play on words was inspired by the haunting 1978 hit by Blue Oyster Cult, “Don’t Fear the Reaper.” Here’s the recipe—a best seller at the Spanish-inspired hot spot since opening in 2015 by Segerstrom Center for the Arts. *Mix two parts turbinado sugar (Sugar in the Raw) to one part water, heat and stir until dissolved. Discover more recipes and learn more about South Coast Plaza’s restaurants in latest issue of TASTE below.